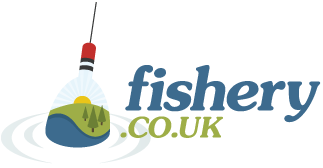 Novar Estate Fishings is a Stillwater fishery located in Highland. Most noted for Fly/Game fishing, Trout and Salmon are amongst the key species on offer at the venue. You can contact Novar Estate Fishings on 01349 831062 to discuss the site and facilities or to make a booking.